These app are useful and i use it everyday. Today in this article i'm going to share Top 5 Android apps that should have. 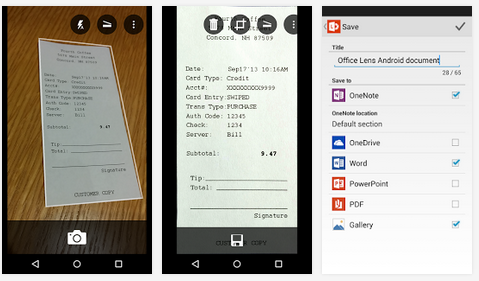 Microsoft lens is just like Camscanner. You can take a photo and crop it as per your requirement. It is good neatly designed. Well with the name microsoft you should be good. This app is must have for students. This app is sized around 34.35MB ans is rated 4.5/5. Shareit is a app from Lenovo corporation. User can transfer large files quickly without any internet connection. You can send 700MB files quickly. It has 20M/s transfer speed. You can transfer files with different platforms like Android to iOS, iPhone to windows phone, Android to PC and more. From media to apps can be transferred. The app is sized under 10MB and may vary sizes according to devices. It is rated 4.4/5. 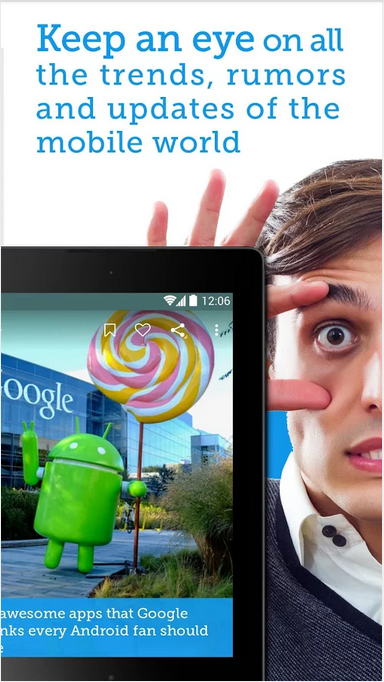 Drippler is app which has gained a lot of attention within just a span of time. All you have to do it install the app from below link and after installing the app, it will recognise your device and gives you the apps which are suited for you from different and top websites like Gizmodo, Lifehacker, Android Authority, Android and Me etc. It has got nice material design and updates oftenly for bug fixes. The app is supported with device running Android version 2.3 and up. The sizes of the app varies according to devices and is rated 4.5/5. Tiny Apps is like multi window. If you dont have a Samsung device and always wanted to try the multi window like feature you can try Tiny Apps. The apps has lots of features from recording, painting, browsing, file manegr and more. You can have this app open on top of the other app. As the name suggest it is really tiny in size but the sizes may vary based on devices and is rated 4.1/5. 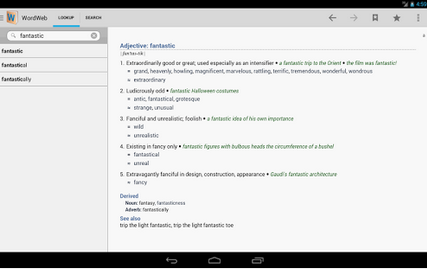 WordWeb is a offline dictionary. If you are a keen reader or like to learn a lot of new word and their meanings, this app is good for you. I use it everyday, when ever i find some new or difficult words. This app gives you suggestions while you type the word. It is sized 28MB and is rated 4.5/5.